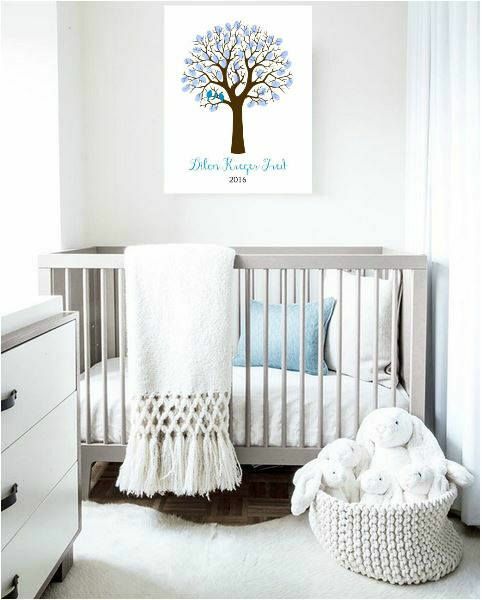 Nursery has been a great importance for those who are expecting. It is the preparation to welcoming baby in the house. 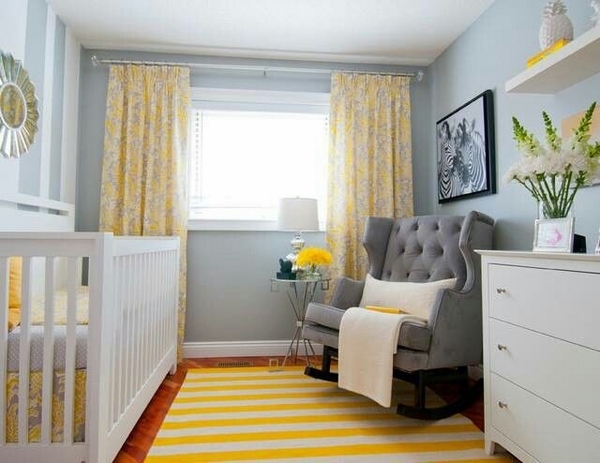 As baby can grow so fast, sometimes small room will do well for a newborn baby, even a small kid. But, of course it will need a good arrangement in making small room comfortable and beautiful at the same time. 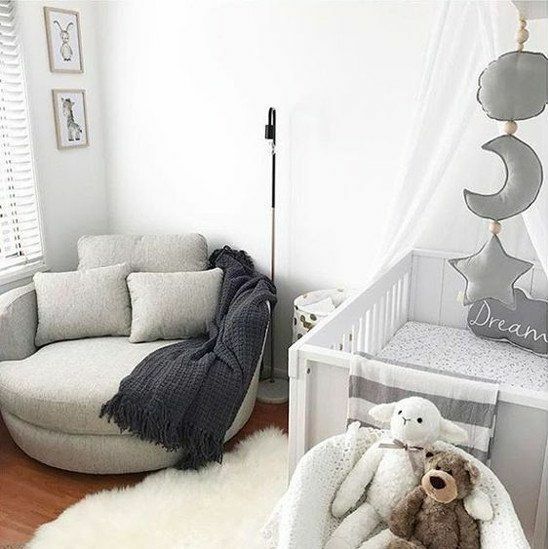 Decorating a nursery and making it comfortable is important especially for the parents who are looking after the baby, so that they won’t stressed out. 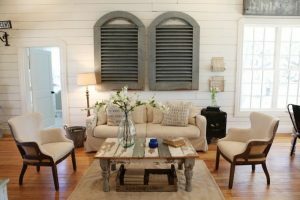 And here below are some great ideas on making a cozy space. When a baby is still so young, parents will hold them more often. And having a comfortable chair to let the parents get a good rest is really important, just like this one here. Similar to the previous one, this one too offers a great rest for the parents after taking care of the baby. With ottoman, the legs are able to be straightened and there will be less and less stress in raising a baby. And with warm color, it looks really comfortable just looking at it. 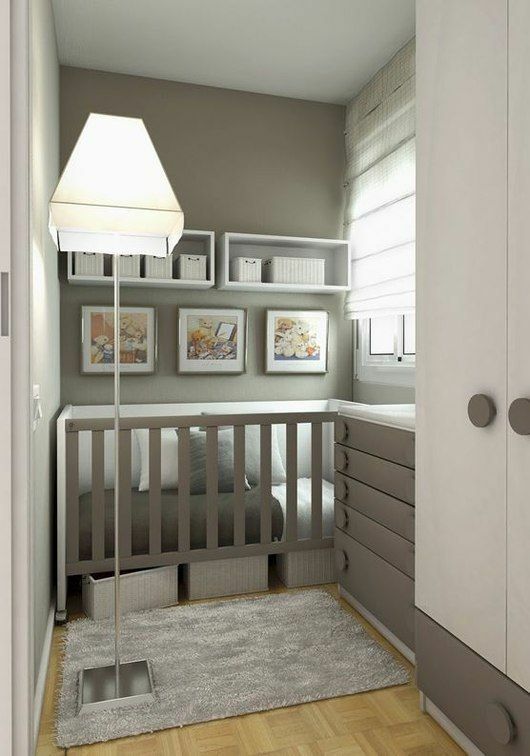 If a simple room is all you need, a cot and a place to keep the clothes are enough. Other activities can be done in another room, like in the living room. 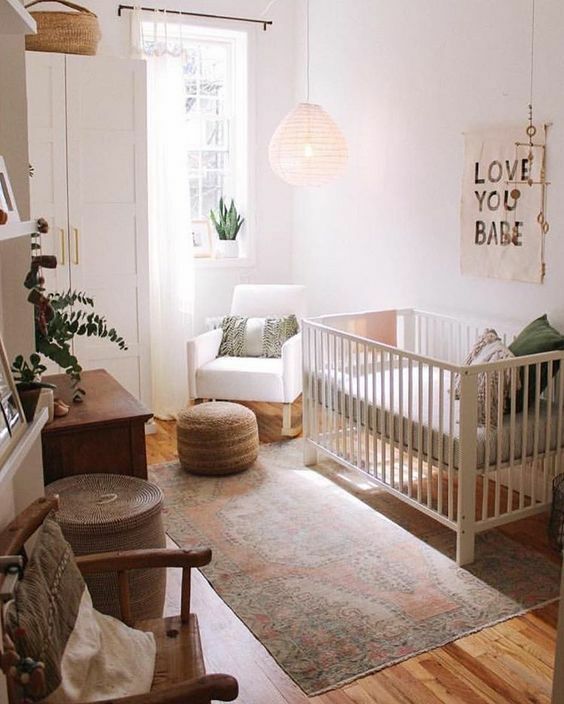 In the picture below, the small room is painted and decorated in white to make the room feel airy and keeping the innocence in the room. 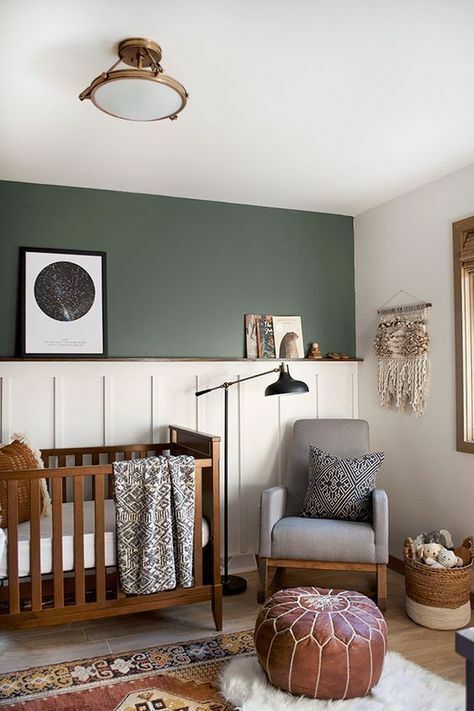 If you love to have cheerful nursery but afraid that it will make the room too crowded, a combination with white and soft colors can make the bold colors you want look strong without being too crowded. When the room is long, the only way to decorate it is by going along with the line, like this one here. 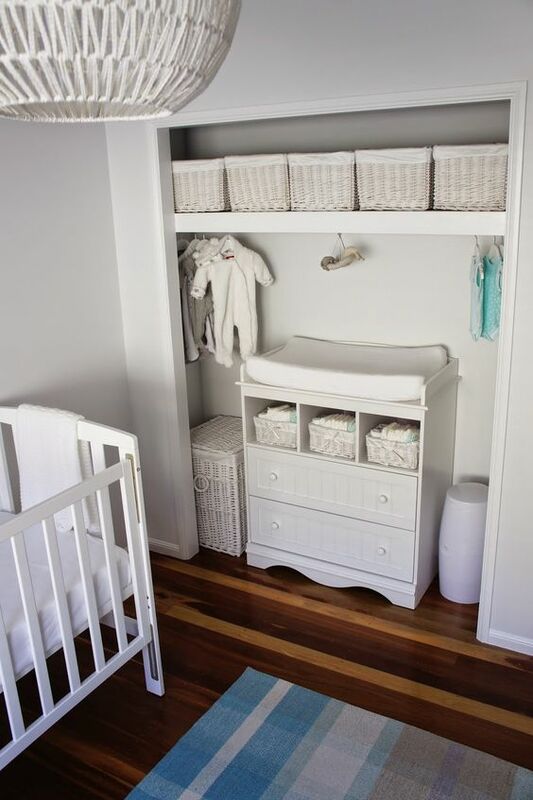 The cot, drawers and shelves are in one line. And it might look small but the white and light color helps a lot. With small space, it is important to choose the color. The safest one is usually white and neutral color. 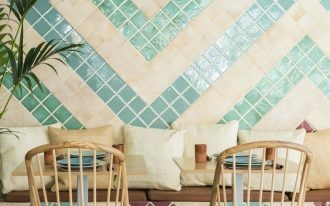 These colors are not demanding for attention so it feel more relaxed and makes the room feels larger. If you are blessed with larger than mini room, it will be easier to decide what’s to be brought inside, and what’s not. 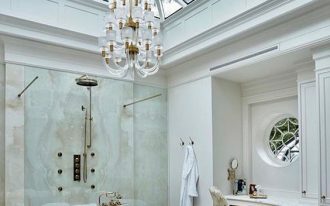 However, to keep everything in peaceful look, it is important to get the neutral colors too. 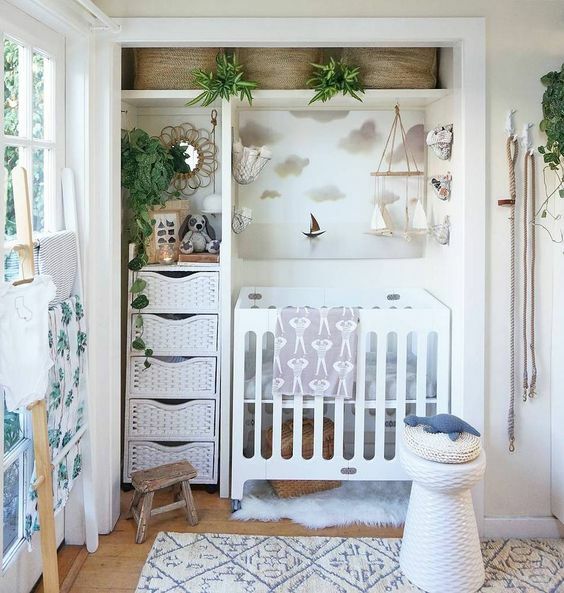 With the right arrangement like this one here, a tiny room can be used to a great nursery with cot, drawers, cupboard, even some decorations on the wall. And it does not look too heavy. 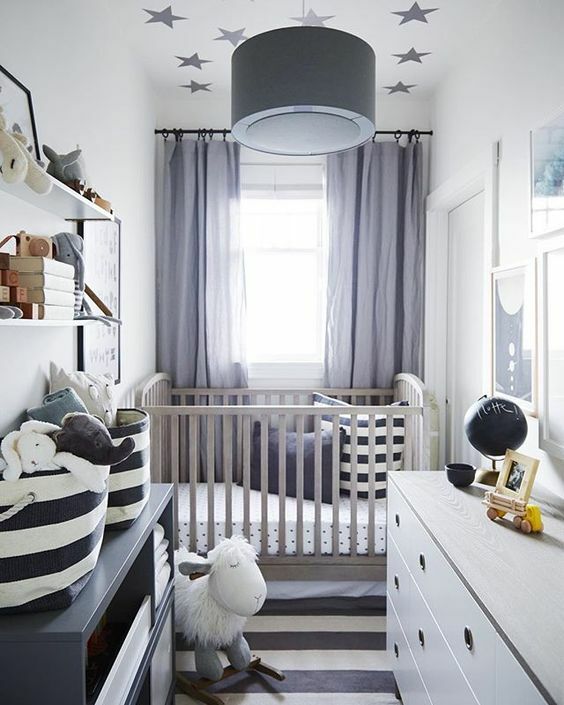 In this one here, the cot, drawers and shelves are put in a built-in space that looks amazing and tidy. With this built in space, the rest of the room looks bigger. It can even have some mobiles and plants to decorate the room. 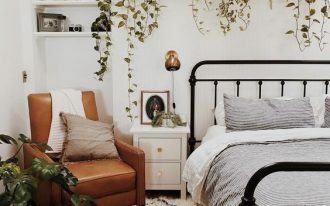 Similar to the previous one, this one too has its own built-in nook that can be done in keeping everything tidy so that the rest of the room can look wider.